Norman Wayne Naylor, 66, of 3628 Bud Johnson Road, passed away Sunday, November 25, 2018 at Betsy Johnson Hospital. Funeral service will be held at 2 PM, Wednesday, November 28, 2018 at First United Methodist Church, 208 Sampson St., Clinton, with the Rev. Andy Wood and Rev. Chris Butler officiating. Interment will follow in the Roberts Grove Free Will Baptist Church Cemetery in Dunn, NC with Masonic Rites. The family will receive friends from 6 PM – 8 PM, Tuesday, November 27, 2018 at Crumpler-Honeycutt Funeral Home. Norman Wayne, born in 1952 in Sampson County, was the son of the late Norman Naylor and Alma Lucille Honeycutt Naylor. 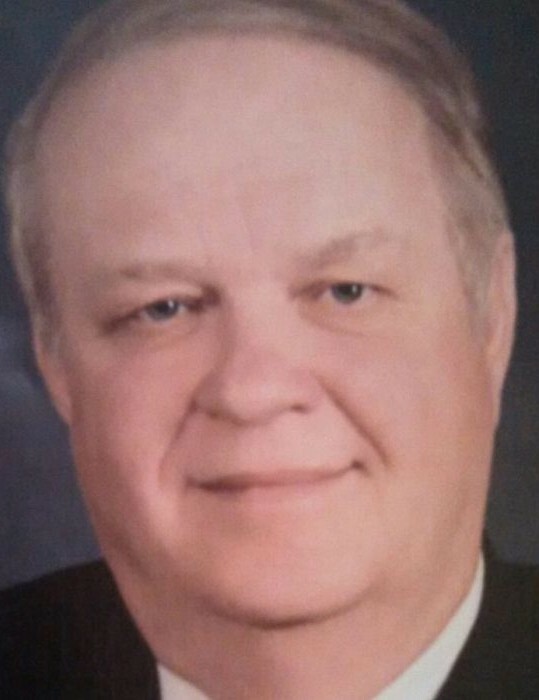 He was the Clerk of Superior Court of Sampson County for fifteen years, a retired farmer, former County Commissioner, Mason and Shriner (member of the Coharie Lodge), charter member of the Herring Fire Department, and served on the Sampson Regional Hospital Board and on the NC Pork Producer Board. Survivors include: wife of forty-seven years, Norma Jackson Naylor of the home; son, Shannon Wayne Naylor and wife Lisa of Clinton; granddaughters, McKenzie Naylor and Edye Naylor; and sister, Rosita Massey and husband Wilbert. Memorials may be made to Mt. Moriah Church, in care of: Janice Butler, 692 Odom Road, Clinton, NC 28328 or to the Shriner’s Children Hospital, 950 W Faris, Road, Greenville, SC 29605. Online condolences may be sent to the family at www.crumpler-honeycutt.com.